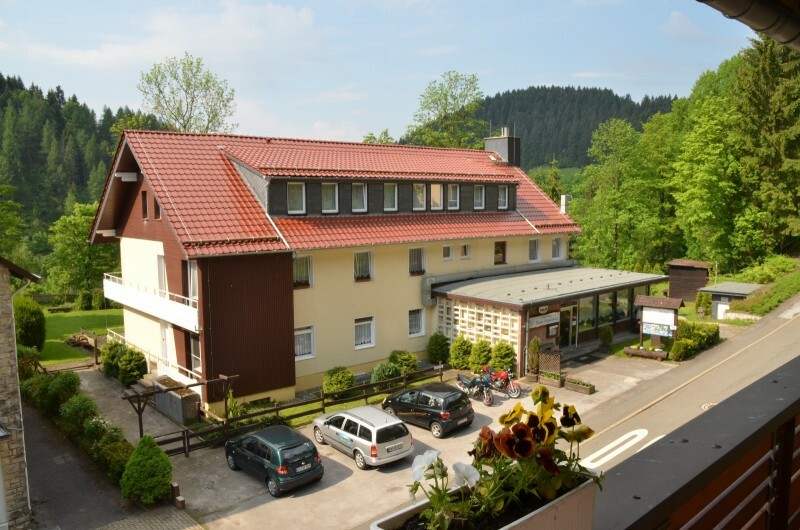 Our family-run mountain guesthouse Haus Vogelsang stands on a mountain at the edge of the forest and has a beautiful panoramic view of the valley and the mountain town Wildemann. In Wildemann is the Upper Harz water shelf, which was declared a World Heritage Site in August 2010. Here in the middle of nature, you can relax and relax wonderfully. 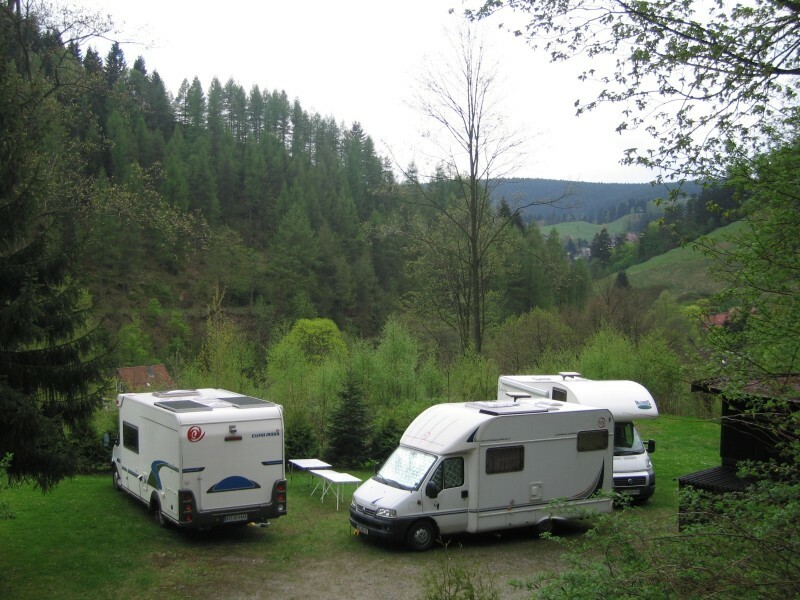 We also offer our guests various options to spend an eventful holiday in the Upper Harz. Parking is available directly at the house. 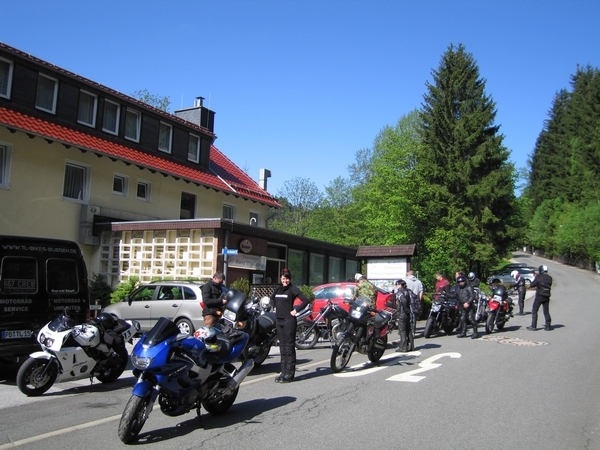 Motorcyclists feel very well on the winding roads here in the Upper Harz. You can buy a motorcycle map from us to plan and drive tours in peace. In the evening you can evaluate the day while grilling and a cold beer in our pension. A garage for 5 - 6 motorbikes is available free of charge.